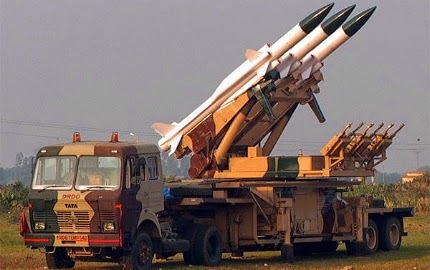 Indigenous air defence missiles include Akash, AAD, PAD, PDV, Maitri and Barak 8.Surface to air missile is also called as SAM.We are still behind many countries like US, UK, Russia,France and also from china in the development of sophisticated SAMs, but the success of Akash missile program gave DRDO the confidence to build the sophisticated SAMs. Akash missile has four clipped triangular wings are attached to the mid body of the missile.these four wings control its yaw and pitch of the missile.It has four ducts for its engine in the mid-body as you can see in the above image.It has four clipped delta wing to control the roll of the missile. 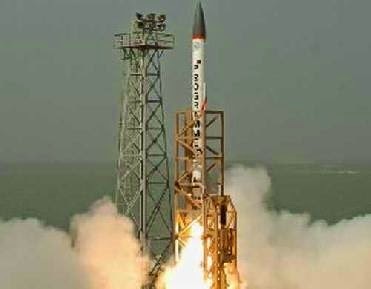 Propulsion: Akash uses indigenous integrated solid state ramjet engine for its propulsion.Ramjet engine allows Akash missile to goes up to 2.5 Mach speed, it also provides acceleration whole path until the interception.The whole way thrust ensures higher manoeuvrable compared to rocket-propelled SAMs like S 300, Patriot etc. Guidance: Akash missile uses command guidance provided by its fire control radar. Its fire control radar is Rajendra. Rajendra is a phased array radar which has a range of 60 km. It can track 64 targets and engage 4 simultaneously in ripple mode.This radar provided tracking to interception information through a data link to the missile.It has also a good ECCM feature which allow to work in highest jamming environment .this is being produced by the BEL. Accuracy: Akash missile has very high single shot kill probability around 88%.If two missile are fired in ripple mode then its kill probability will be around 98.5%. 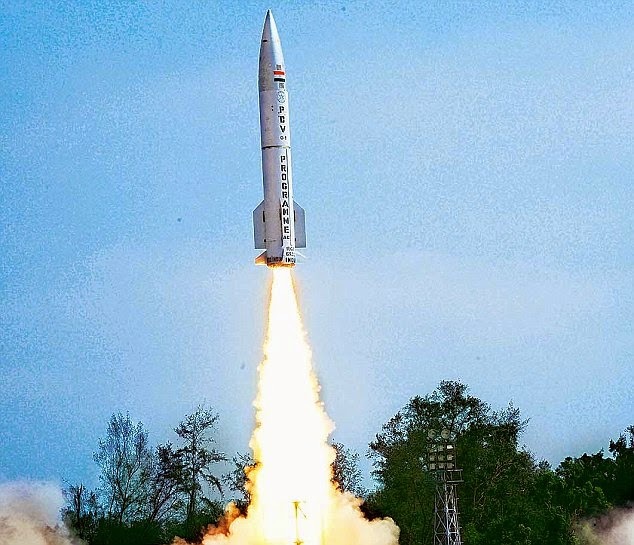 Akash is a very decent sam and it costs half of the comparable systems around the globe, it is being produced by BDL for IAF and for IA will start soon.its mk2 version is also being developed by DRDO and thus making this missile a complete success. Pakistani nukes carrying ballistic missiles and also due to our no first use of its nuke policy. 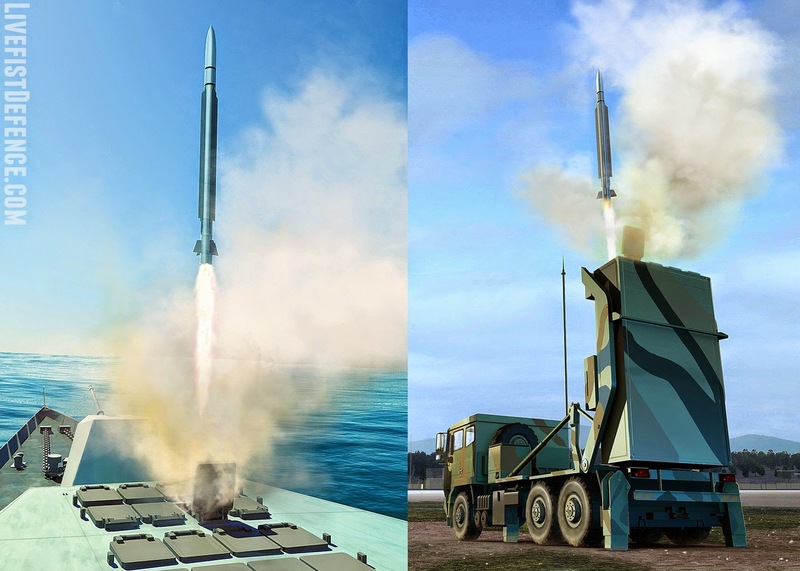 AAD is the endo-atmospheric missile of the BMD system.It is a very manoeuvrable compare to exo-atmospheric version.it can intercept ballistic missile of 2000 km range at an altitude of 30km. Its fire control radar is provided by the Thales of France. the radar is aesa and DRDO program to fit into its BMD program. AAD missile use drdo developed inertial navigation system and midcourse guidance by the fire control radar.It use an active radar seeker for terminal navigation or end game.it use single stage solid state rocket propulsion.It is very reliable because it had intercepted the target without any failure in the past tests. PAD is a two stage exo-atmospheric anti-ballistic missile.It uses solid state propellant in fist stage and in second it uses liquid propellant. It is capable of intercepting the ballistic missile of the class of 2000 km range at an altitude of 80 km. 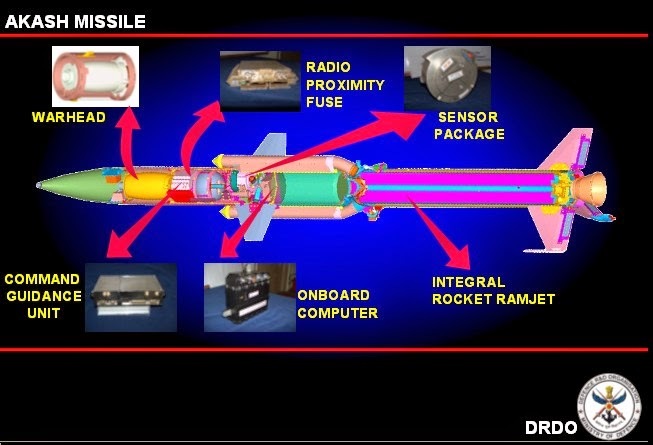 Let's talk about the whole of the BMD system, the interception of the ballistic missile require network-centric control centre connected to spy satellite and an autonomous interception.All the required technology is developed by DRDO. stage it uses another motor and also activates its own seeker.It is highly manoeuvrable in the terminal phase. 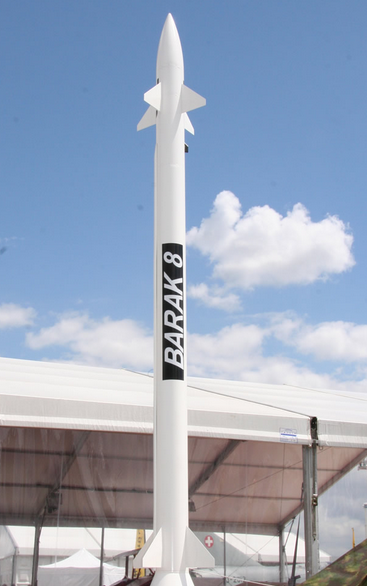 Navy calls the Barak 8 as lr-sam .navy is planning to install it to Kolkata class destroyer,P15b (Visakhapatnam class),P17a and also on Ins Vikrant .this missile will act as backbone of Indian navy air defence warships.Indian air force also wants to order some barak 8 sam launchers to protect its assets. what is actual cost of akash? bharatastra. Travel theme. Theme images by mammuth. Powered by Blogger.